Terry O'Quinn stars as Lt. 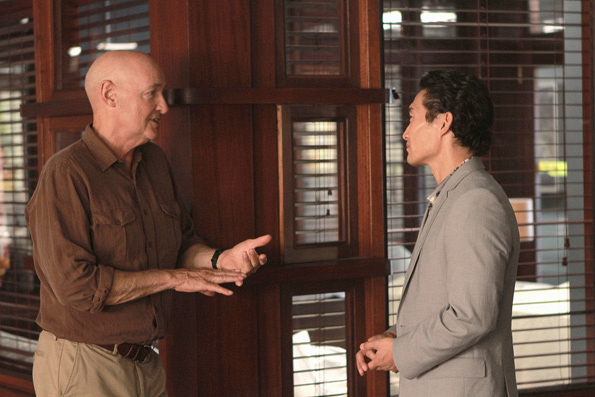 Commander Joe White and Daniel Dae Kim stars as Chin Ho Kelly on the second season premiere of HAWAII FIVE-0. Photo: Mario Perez /CBS © CBS Broadcasting Inc. All Rights Reserved.